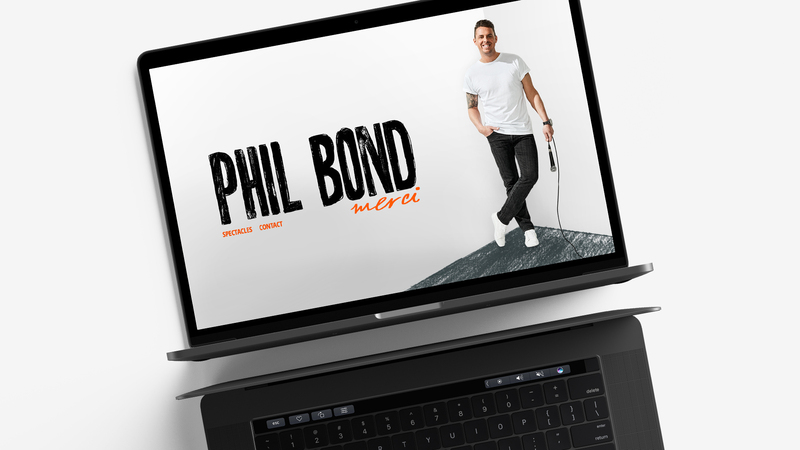 With his typically boundless energy and manic stage performance, Philippe Bond is awing Quebec audiences with his one-man comedy show. 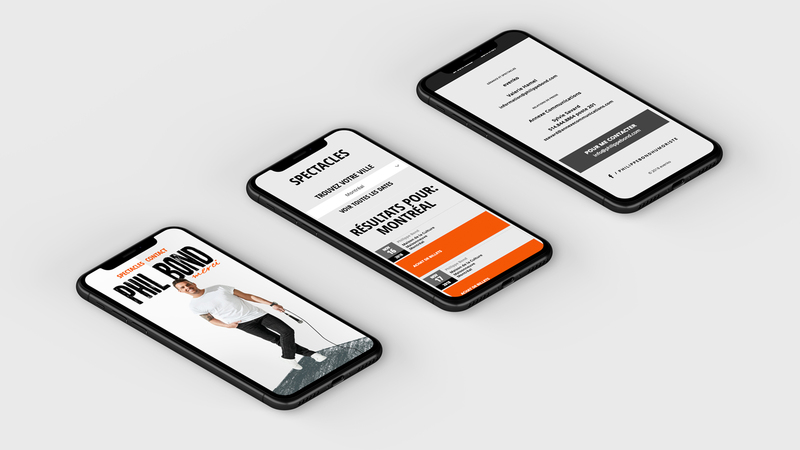 Such an energetic performer needed a site that could keep up with him and we accepted the challenge. We explored multiple options to keep his fans informed of future performances. In the end, we created a show feed that had the latest information from promoters. Fans could easily see the dates and locations for his shows. A responsive site that gives fans what they want? Now that’s nothing to laugh at.